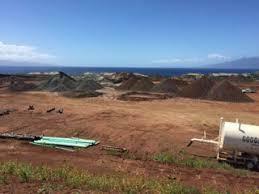 California-based Newport Hospital Corp. has a five-acre site for a small hospital near Kaanapali on West Maui. It has a certificate of need, granted by the state of Hawaii in 2009. It has fully approved plans and permits. Now, all it needs is an entity willing and able to take on and complete the development. Ideally, says Newport’s President of Development, Brian Hoyle, this would be an established hospital system. 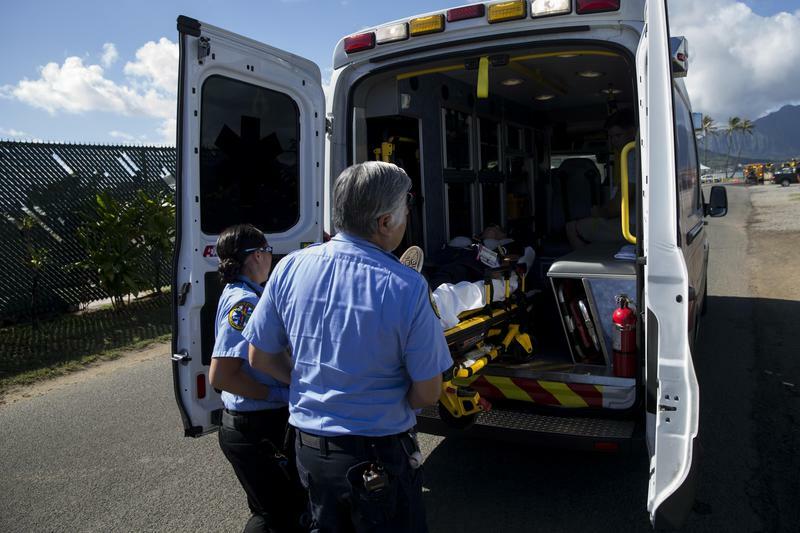 Newport formed the West Maui Hospital Foundation in 2014 to float municipal bonds to finance the project, but attempts to find financing through this method have so far failed. Hoyle says this is because the bonds lacked the backing of either a state agency, taxing authority or full backing of a hospital system. Now the foundation is preparing a request for proposals from partners that could see the project through. The foundation’s contribution would be the land, on which Newport has made $10 million worth of improvements to prepare the site for the hospital. The company has also done the legwork to hand over a turnkey hospital start-up. This includes a guaranteed bid of $32 million from a contractor, F&H Construction. Hoyle estimates the full cost to build and equip the hospital would be $45 million. 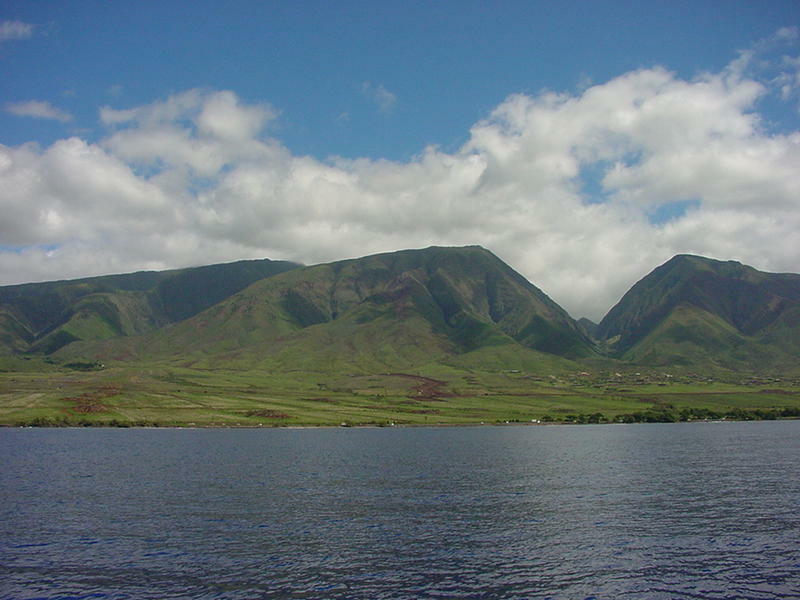 A new system will help forecast the effects of sea level rise and waves in West Maui.